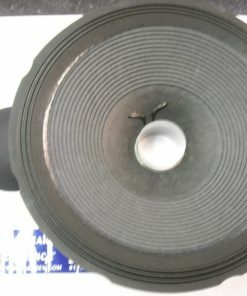 Special-Order: Normal lead time is about 6-10 days. 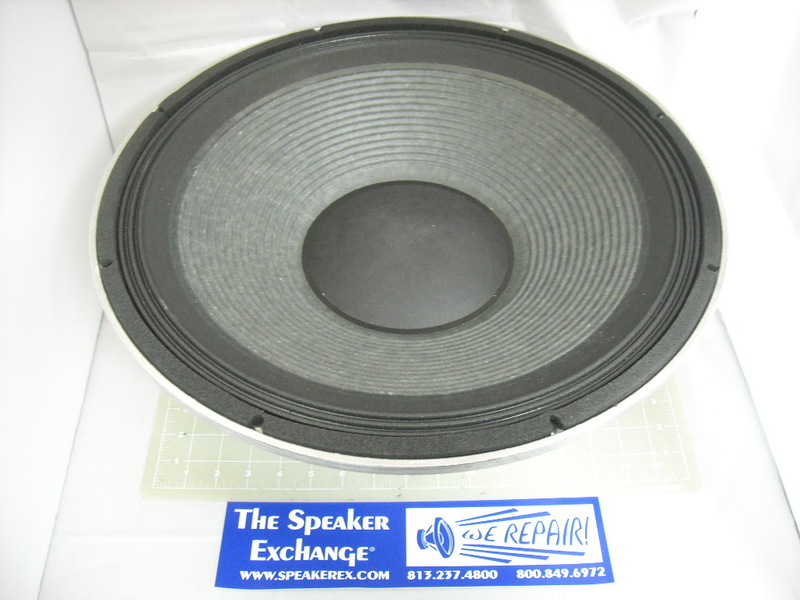 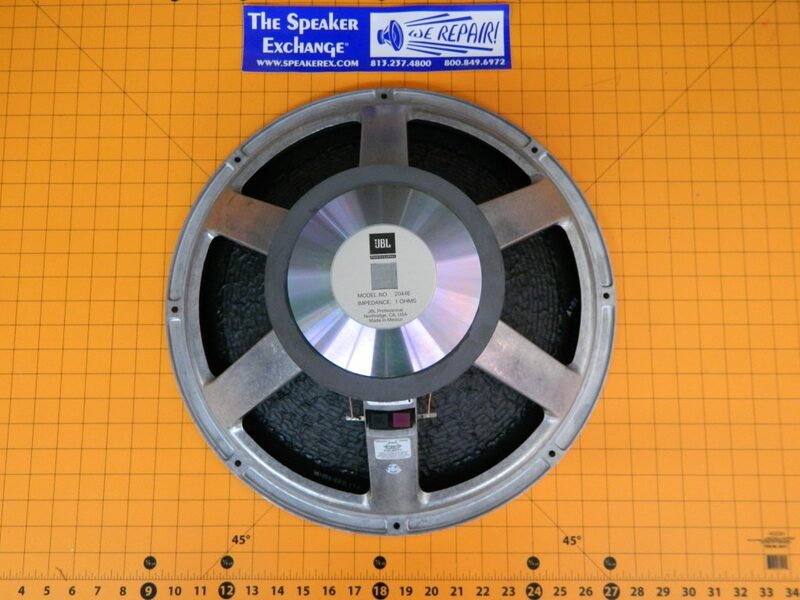 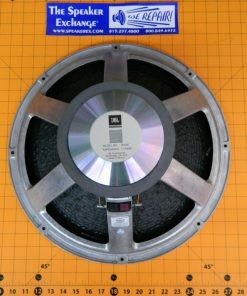 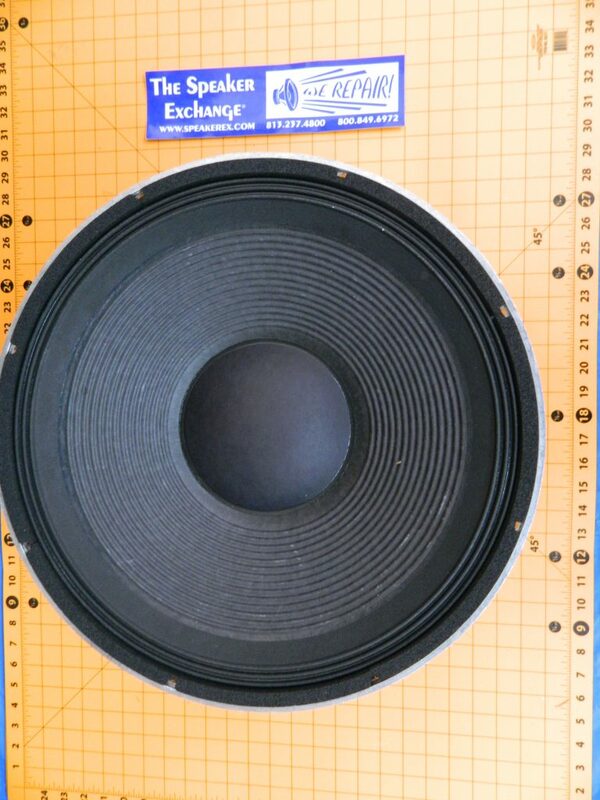 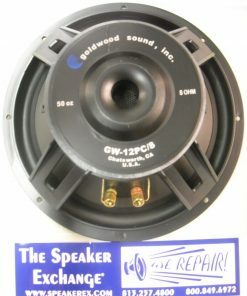 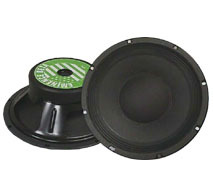 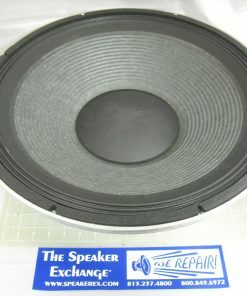 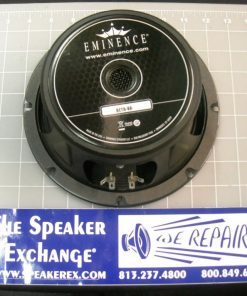 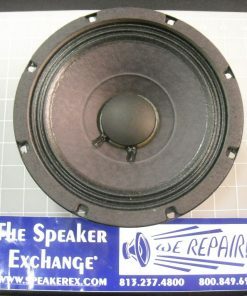 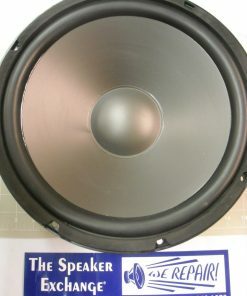 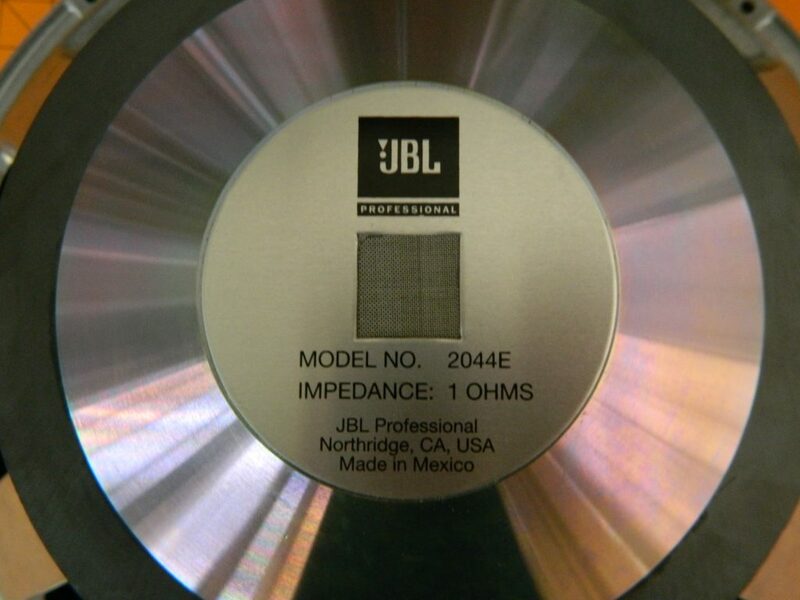 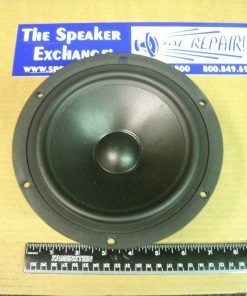 Brand New Genuine JBL 352938-009X 18″ Woofer Model 2044E used in the PRX518S Subwoofer. 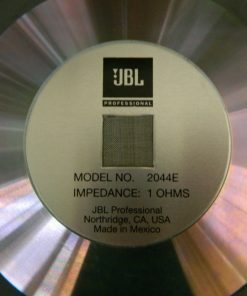 1 ohm.